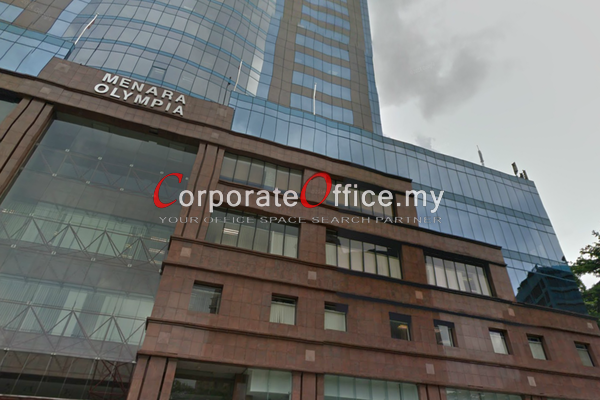 Menara Olympia is a 34-storey building located along Jalan Raja Chulan. It is near to the Puduraya bus terminal and is serviced by few bus lines as well as LRT. Existing tenants include the advertising firm Leo Burnett, HP, CIMB, JW Marriott call centre and Fujitsu customer service centre.